In response to customer demand, Kraft says it will replace synthetic colors with orange and yellow tints from natural, good-for-you sources such as paprika, annatto, and turmeric. Folks at Kraft further explained, “We’ve met with families in their homes and watched them prepare Kraft Mac & Cheese in their kitchens. They told us they want to feel good about the foods they eat and serve their families, including everything from improved nutrition to simpler ingredients. 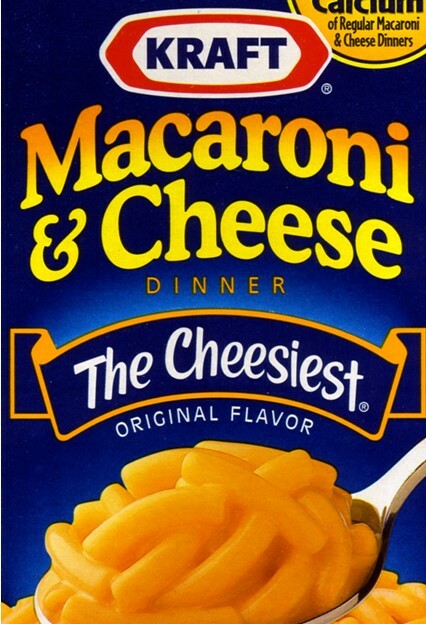 They also told us they won’t compromise on the taste of their Mac & Cheese, and neither will we.” Kraft says they’ve been working tirelessly to find the right recipe that their fans will love. Maybe this is good news for Kraft Mac & Cheese fans. We’ll see. And another piece of news you might be interested in: Milk is getting yet another face. Our choices for milk alternatives are endless…soy, rice, oat, coconut, hemp, flax, quinoa, almond, cashew, hazelnut, sunflower, and more, not to mention a myriad of blends. But what about peanuts? Even though peanuts are legumes instead of nuts, they’re seen as a nut (much like a tomato is seen as a vegetable instead of a fruit) and have ruled the marketplace among their tree-nut cousins for most of the last century. Soak peanuts in water overnight. Drain and rinse thoroughly. 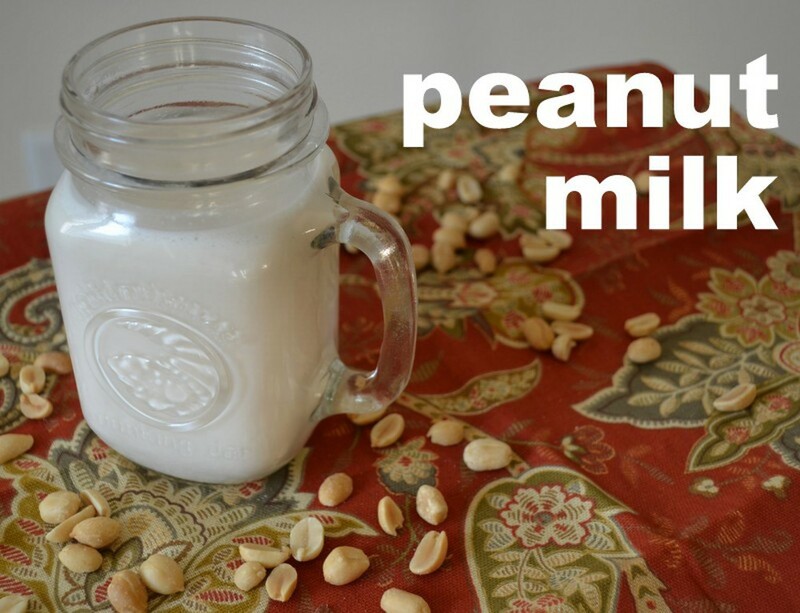 Place peanuts in a high-powered blender and add water. (It’s perfect as is, but if you like, add a pinch of sea salt and a hit of vanilla or sweetener of your choice.) Blend for about 1 minute. Pour mixture into a nut bag that has been placed in a sieve over a large, deep bowl. Squeeze to get out as much liquid as you can. 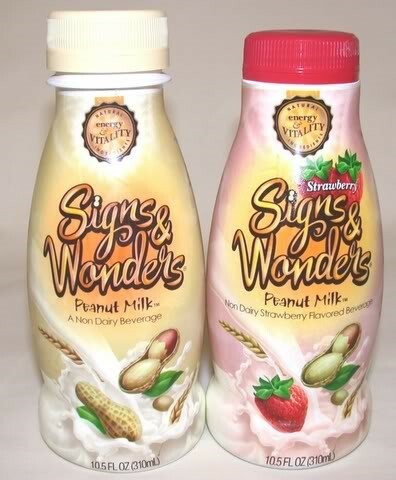 Transfer peanut milk to a container and store in the refrigerator. Scrape the peanut meal out of the bag and into a container; store in the refrigerator until ready to use in things such as cookies, hot cereal, or you can toast it and use it as a sprinkle over ice cream or fruit crisps. Finally, how about the latest from the Huffington Post regarding the latest sports drink craze. It revolves around an old-fashioned favorite: maple syrup. 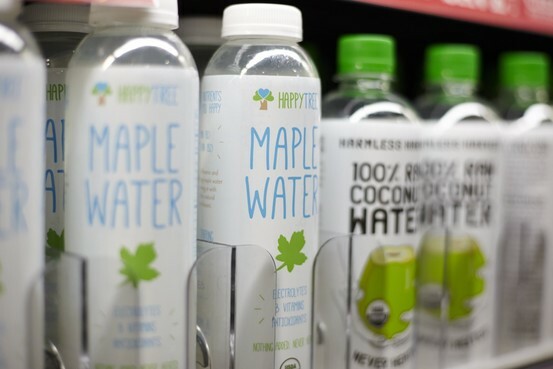 Cashing in on research that’s touting maple sap’s health benefits, companies like DRINKmaple are beginning to bottle “pure maple water” for sale. Here’s why: It all comes down to the dollar—touting foods as super-foods with phenomenal benefits increases sales. We fall for it, pure and simple. Anyway, this said, if you want maple water, why not make your own? Just add a couple tablespoons grade B pure maple syrup to about 1 ½ cups of water and stir. You can jazz it up with freshly grated ginger, or a bit of apple juice, and so on. The sky’s the limit on this.